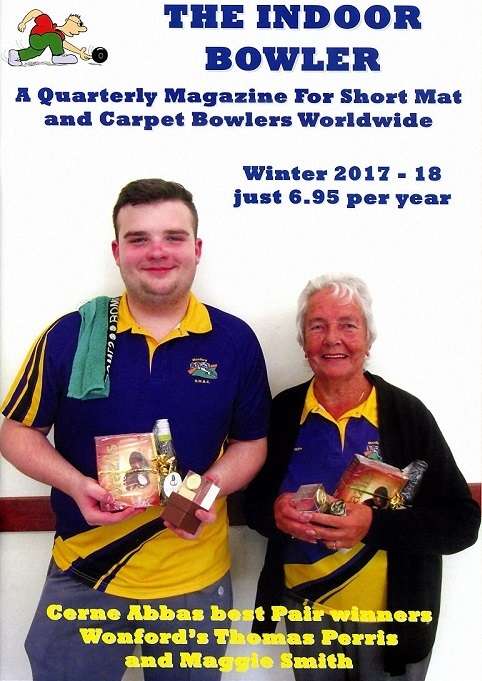 Short Mat International Magazine has recently been rebranded to The Indoor Bowler and now includes coverage of Carpet Bowls as well as Short Mat. An annual subscription covering 4 editions, is available for £6.95 in the UK. Send your subscription to: Indoor Bowler, 2 Preston Close, Redditch, Worcs B98 8RU with cheques made out to Indoor Bowler.